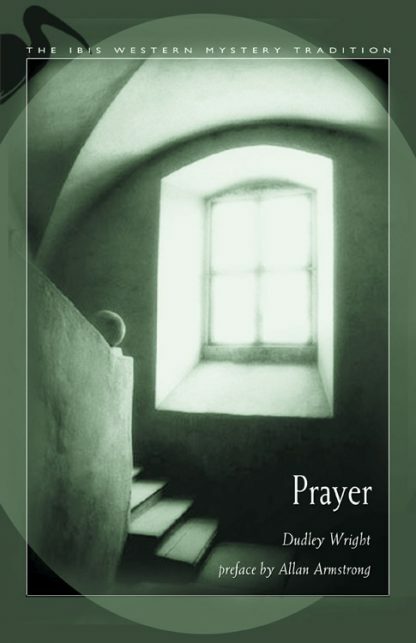 This little book is an engaging treatise on prayer throughout history, how people have prayed, what true prayer is, and what it can do. Originally published in 1912, it contains truths that stand fast today. Wright says "the object of prayer is not to change that which is immutable, a self-evident impossibility, but to alter the conscious or unconscious rebellion of the individual against such law or departure from it." In true Theosophical spirit, he points out that although Buddhism doesn't subscribe to prayer per se, the Buddhist methods are in themselves prayerful and obtain the same end. Wright references other writers and mystics on the subject, thus providing helpful pointers to sources for further study.